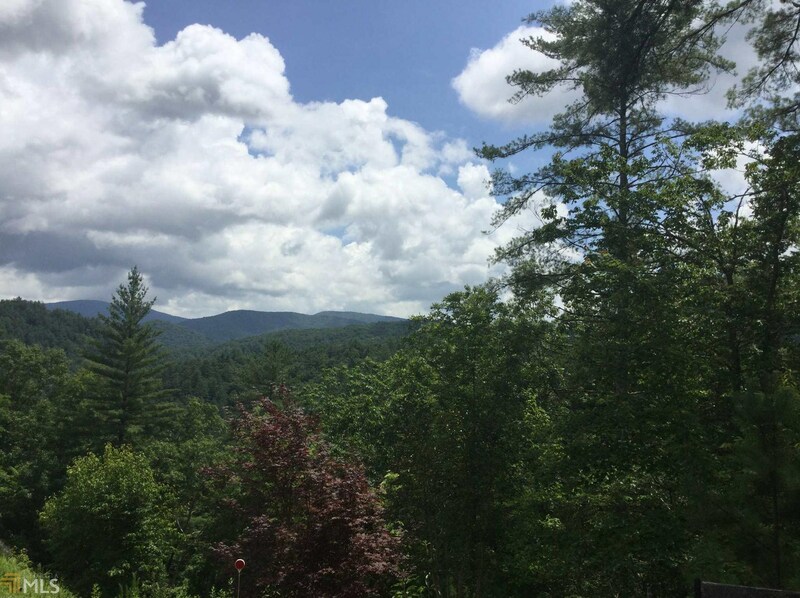 Driving Directions: FROM HIAWASSEE TAKE 75 SOUTH TOWARDS HELEN GA. GO APPROXIMATELY 6 MILES TO DEVELOPMENT ON YOUR RIGHT. 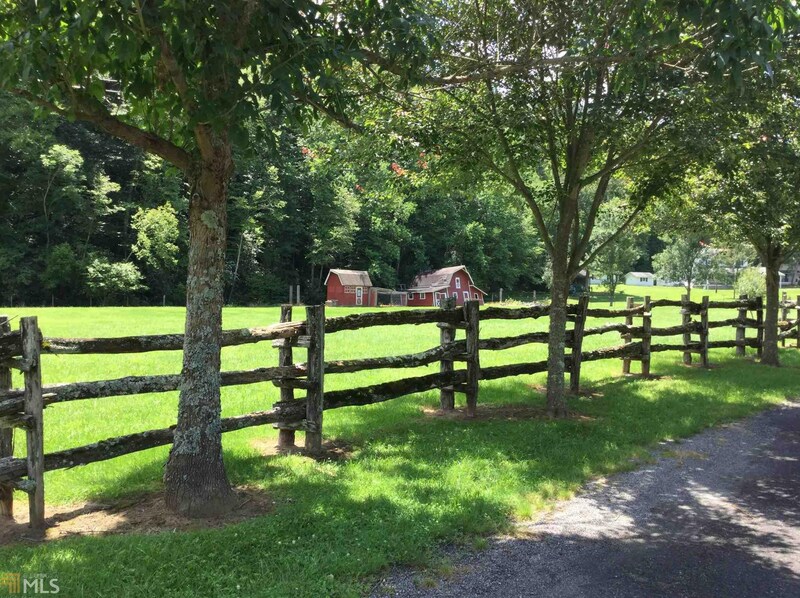 GET GATE CODE TO ENTER SUBDIVISION. 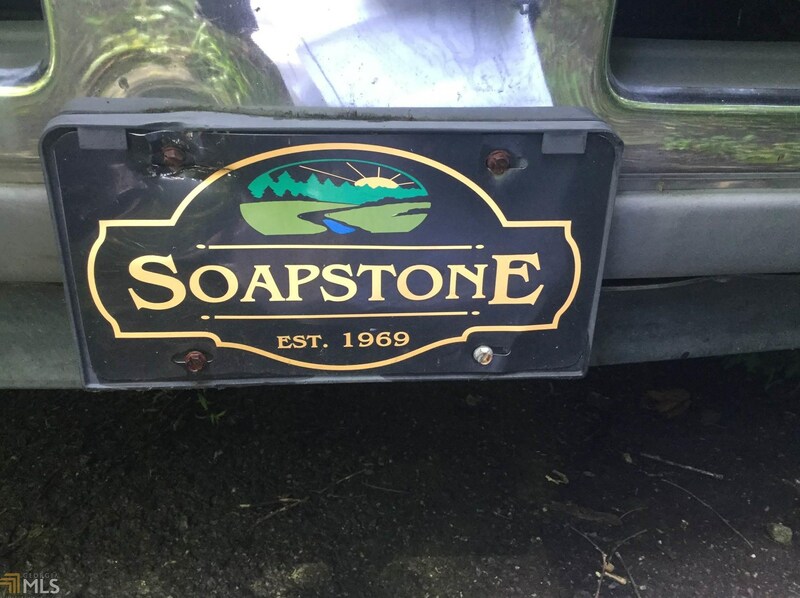 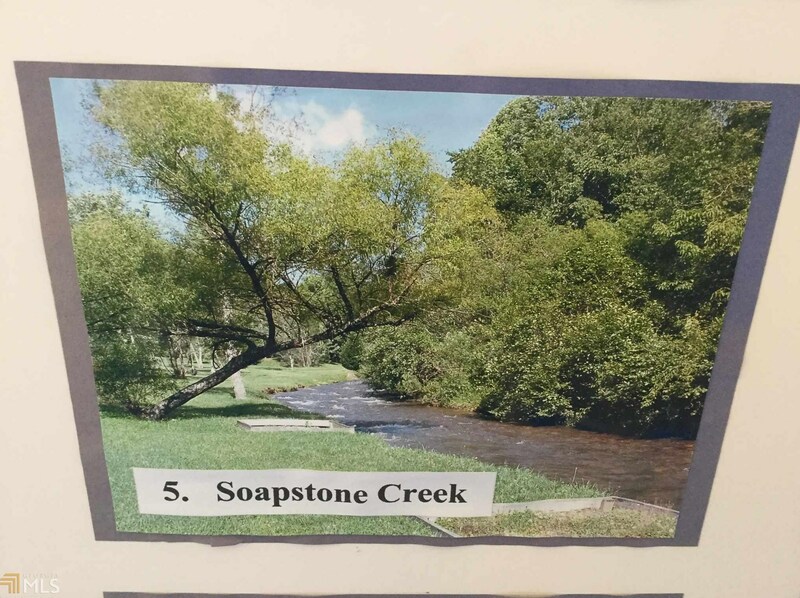 FOLLOW SOAPSTONE CREEK CIRCLE TO THE LEFT. 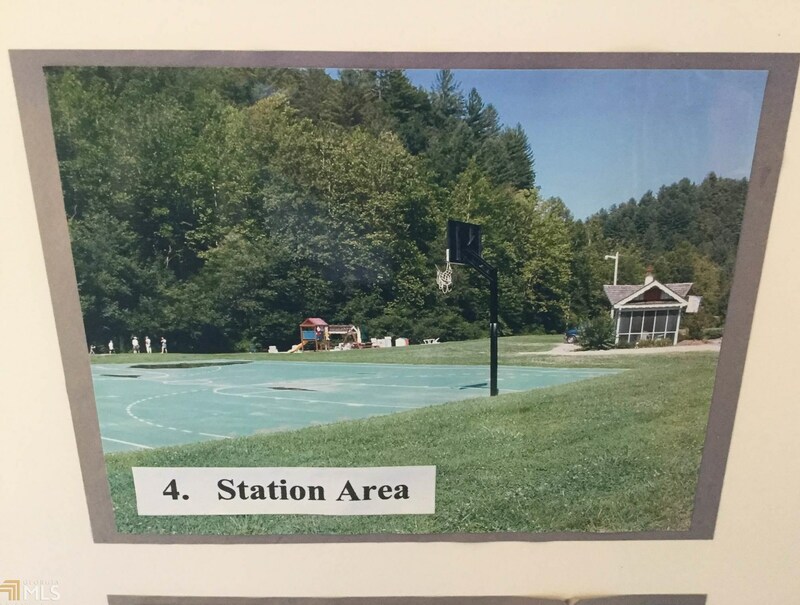 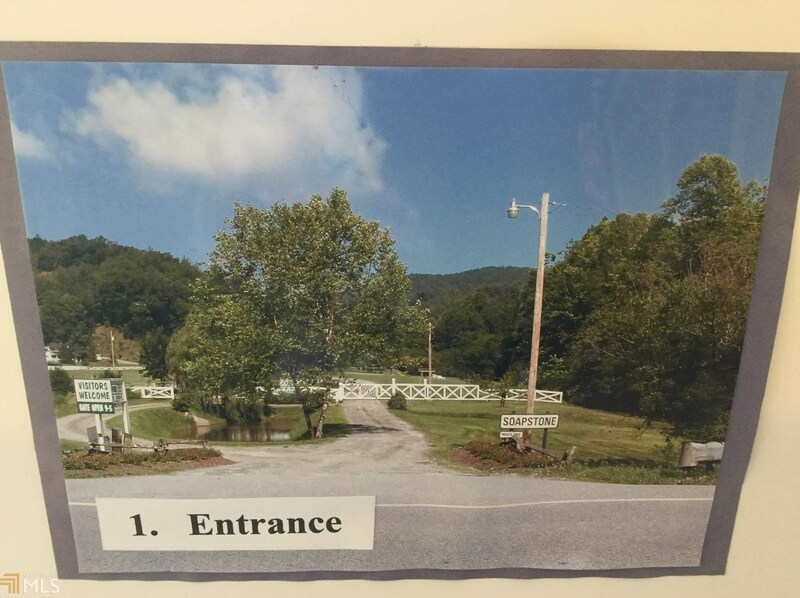 TURN LEFT ON TIMBER RIDGE COURT TO PROPERTY ON RIGHT. 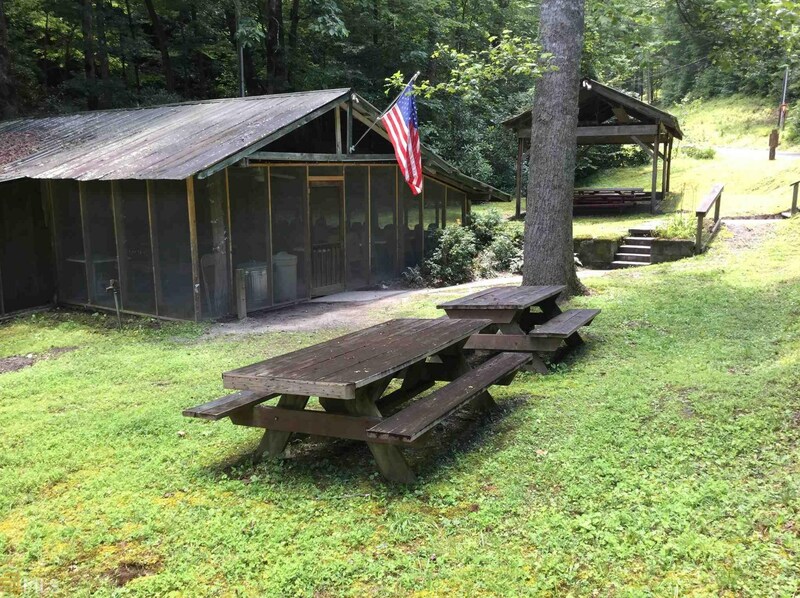 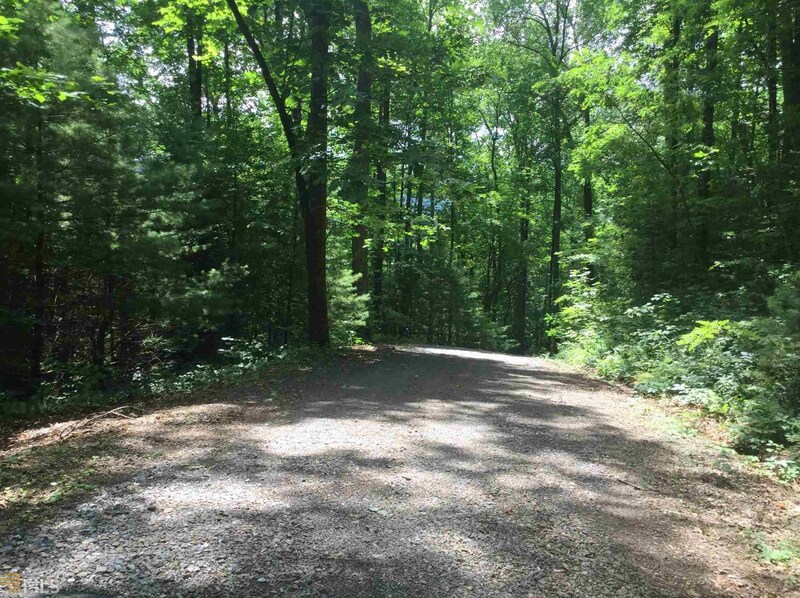 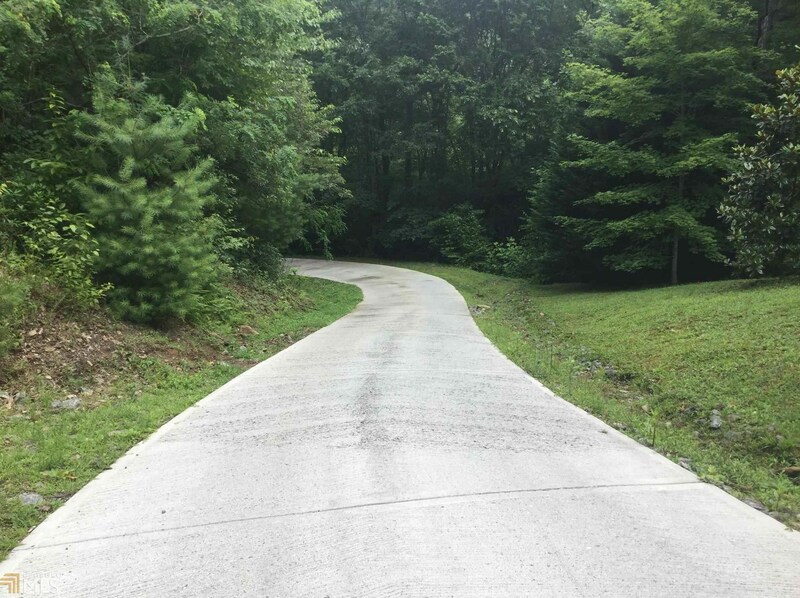 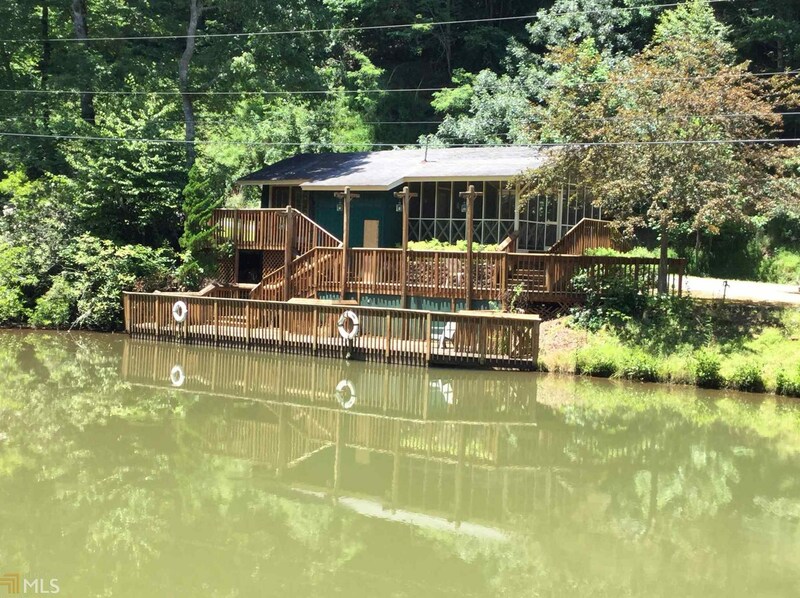 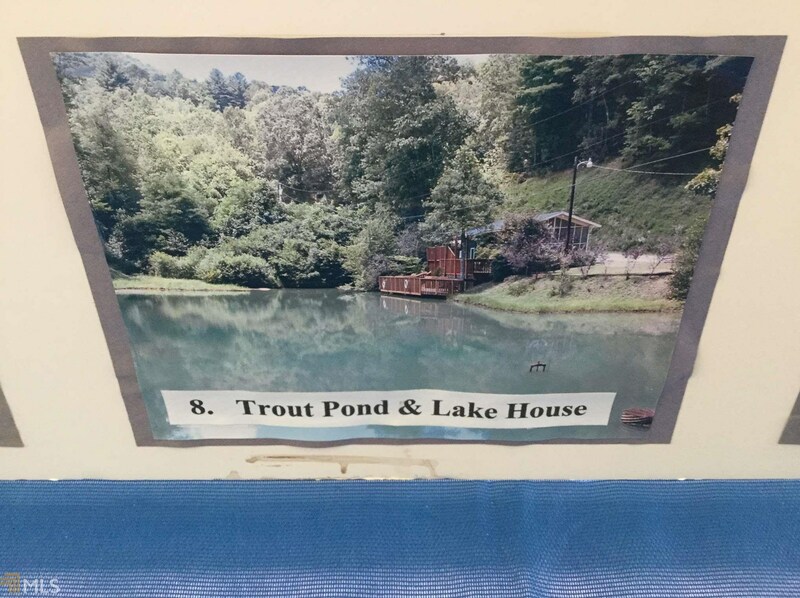 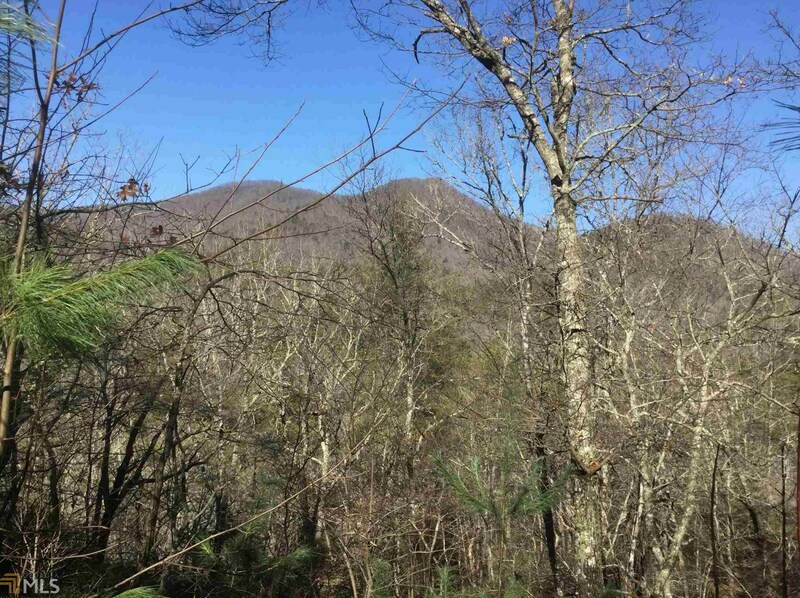 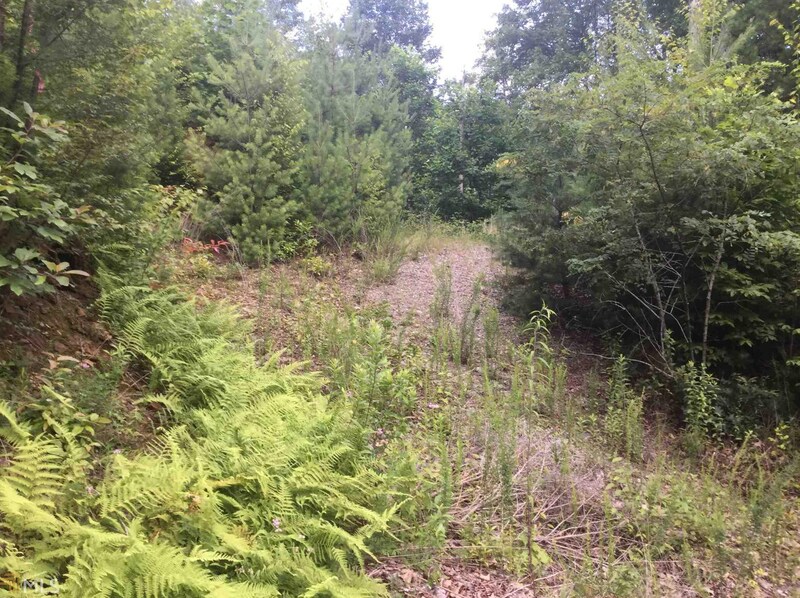 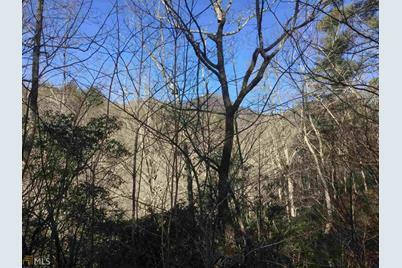 Map 14,E41 Timber Ridge Ct #E 41, Hiawassee, GA 30546 (MLS# 8564976) is a Lots/Land property with a lot size of 1 acre. 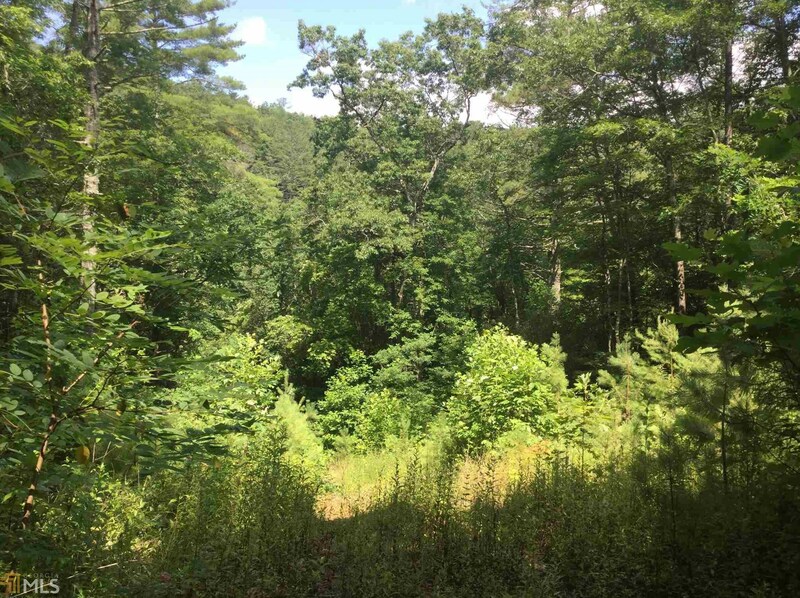 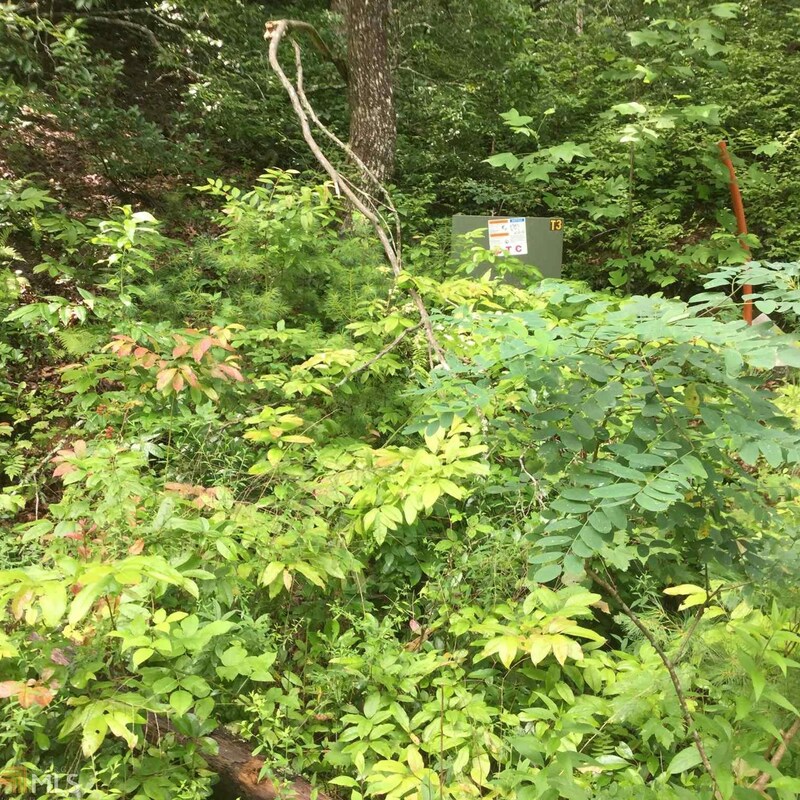 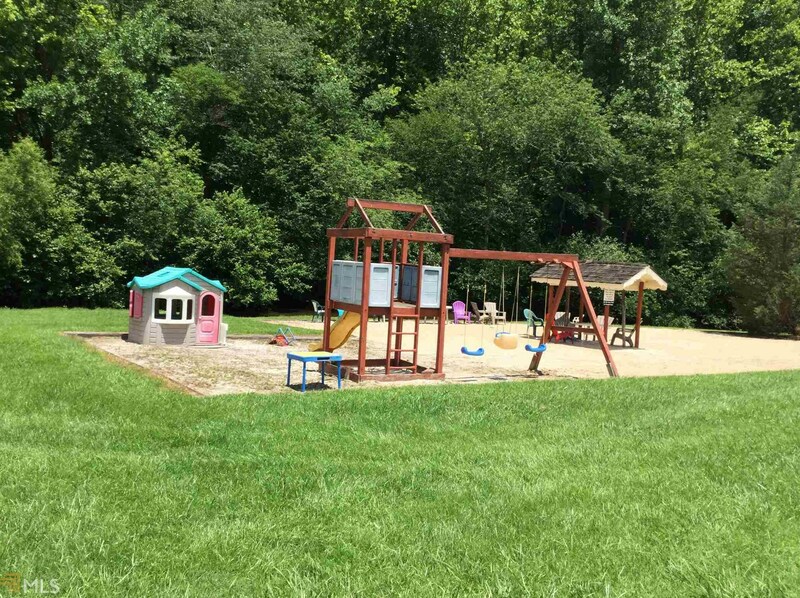 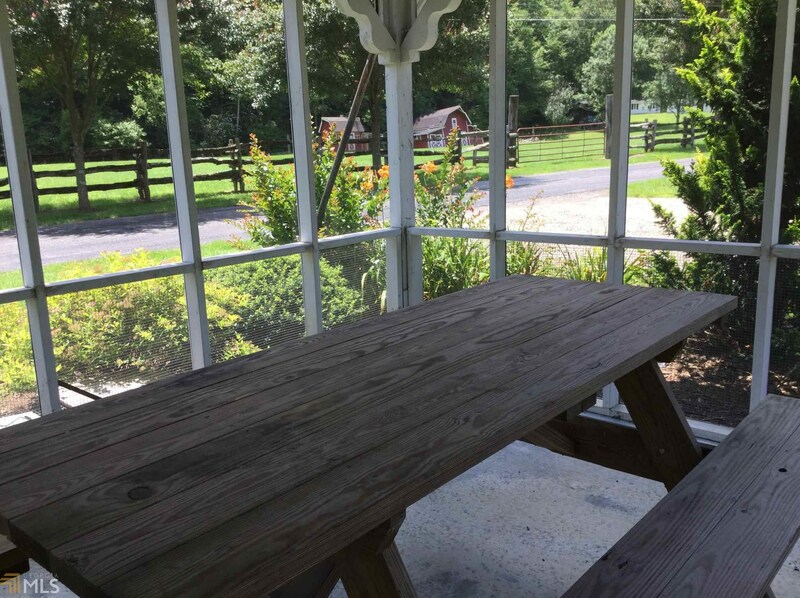 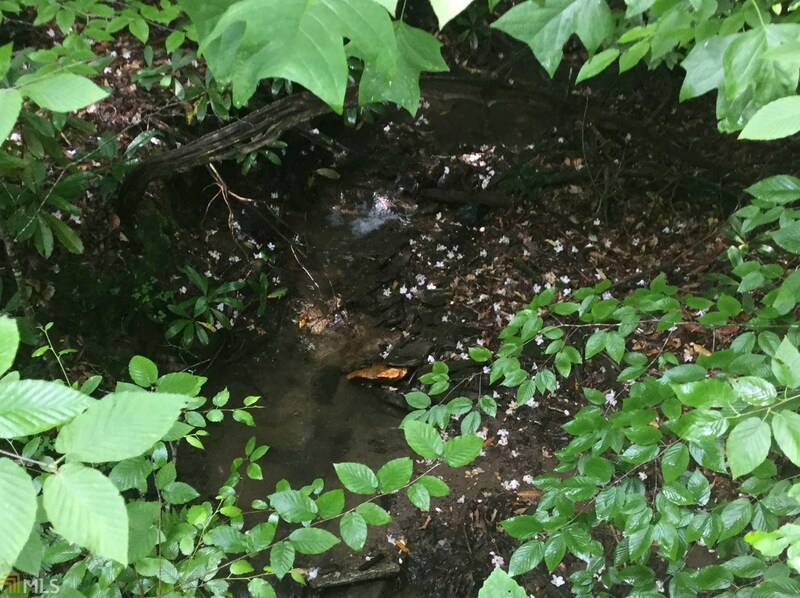 Map 14,E41 Timber Ridge Ct #E 41 is currently listed for $36,500 and was received on April 16, 2019. 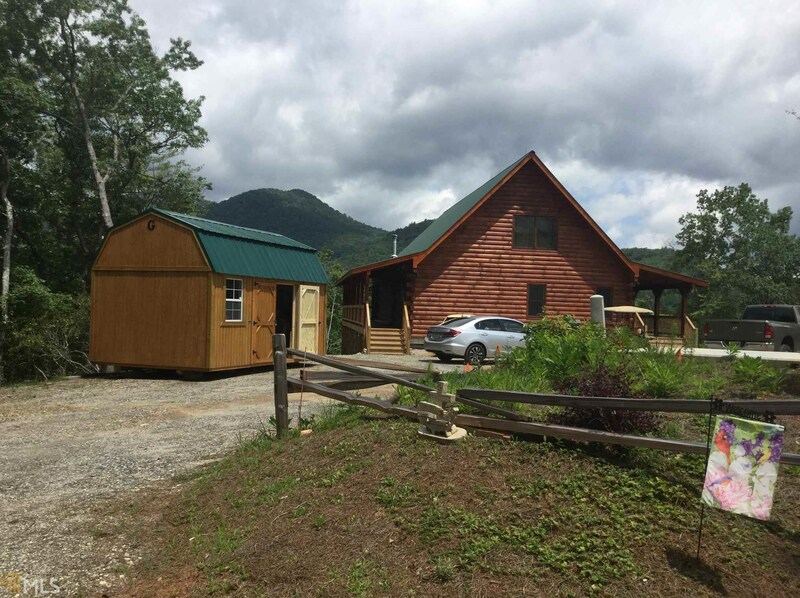 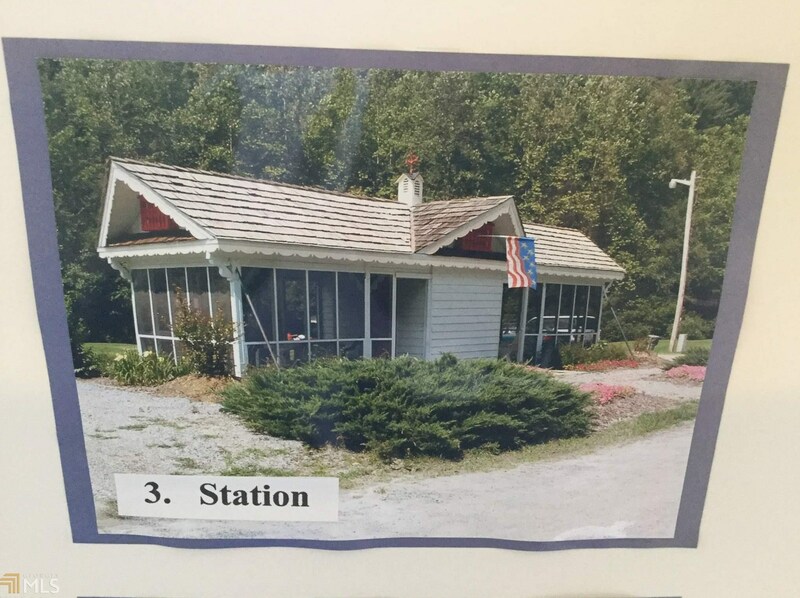 Want to learn more about Map 14,E41 Timber Ridge Ct #E 41? 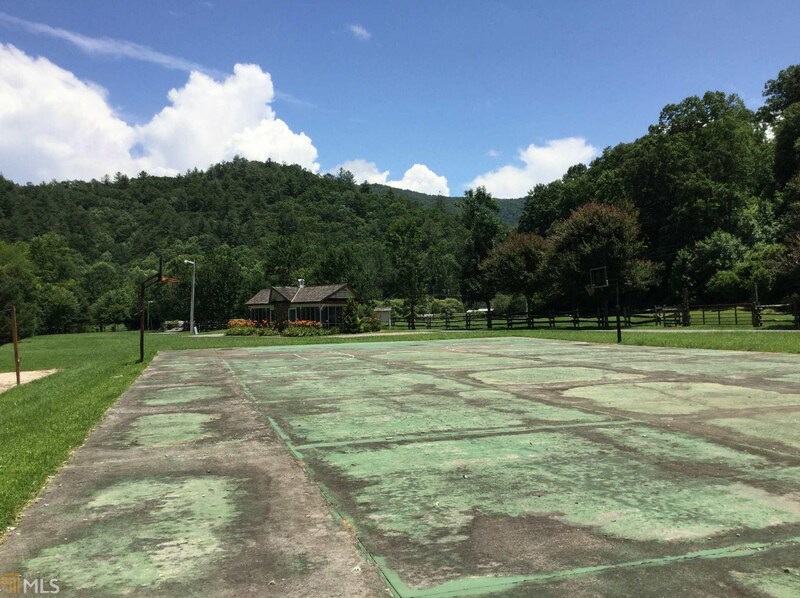 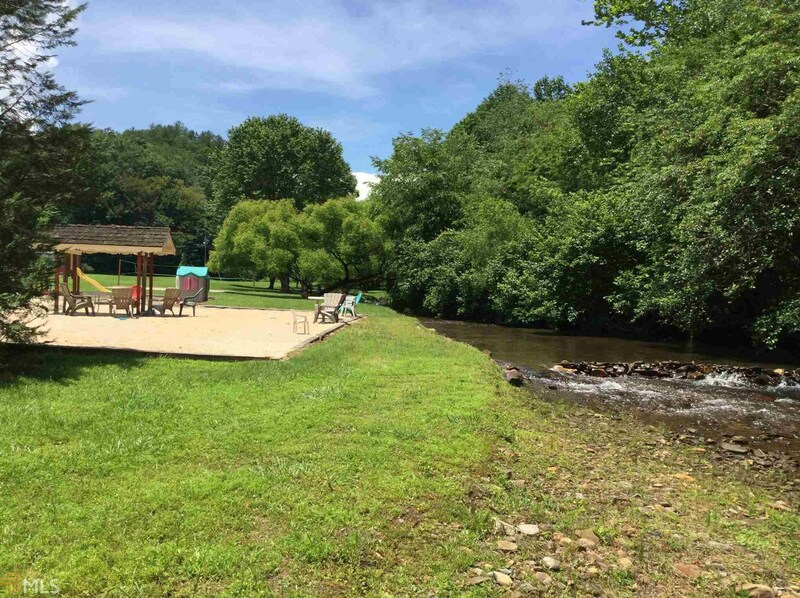 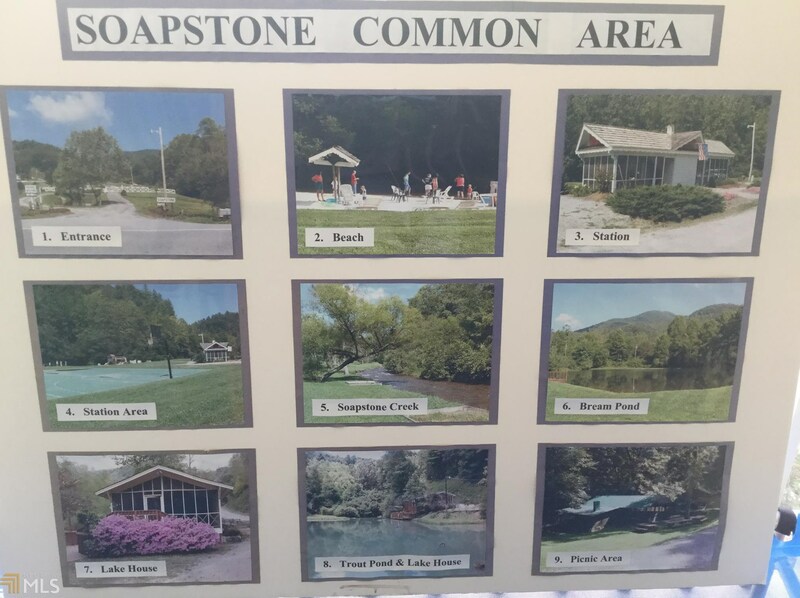 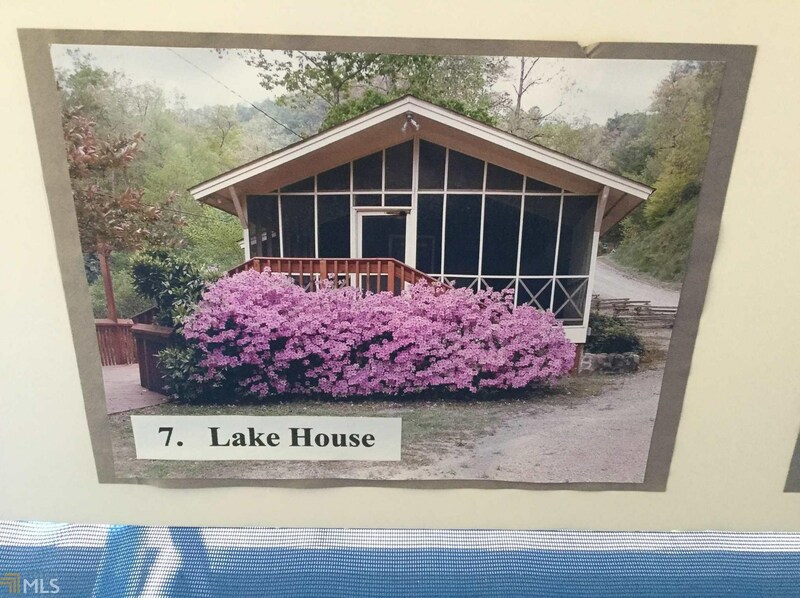 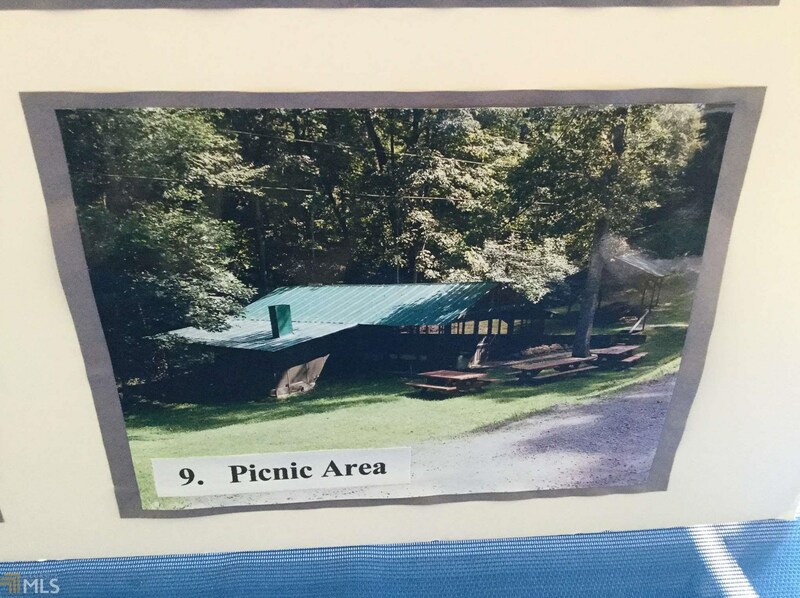 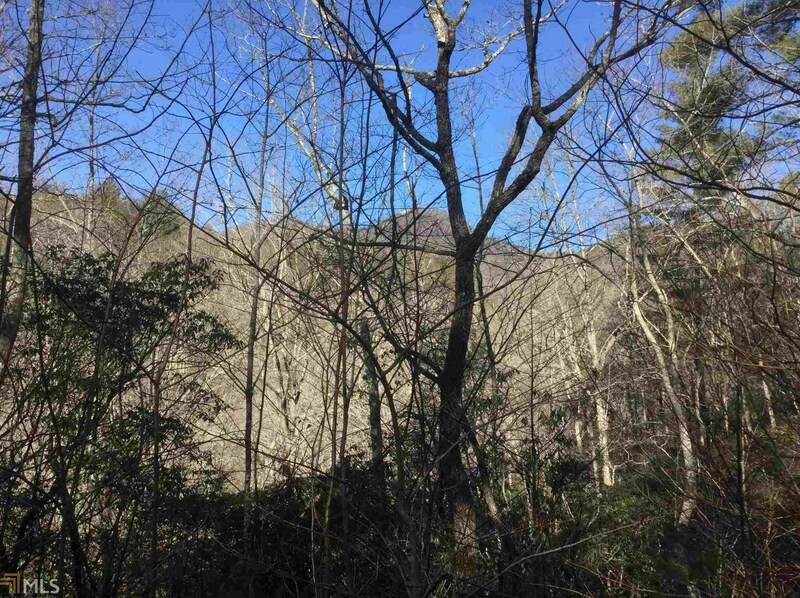 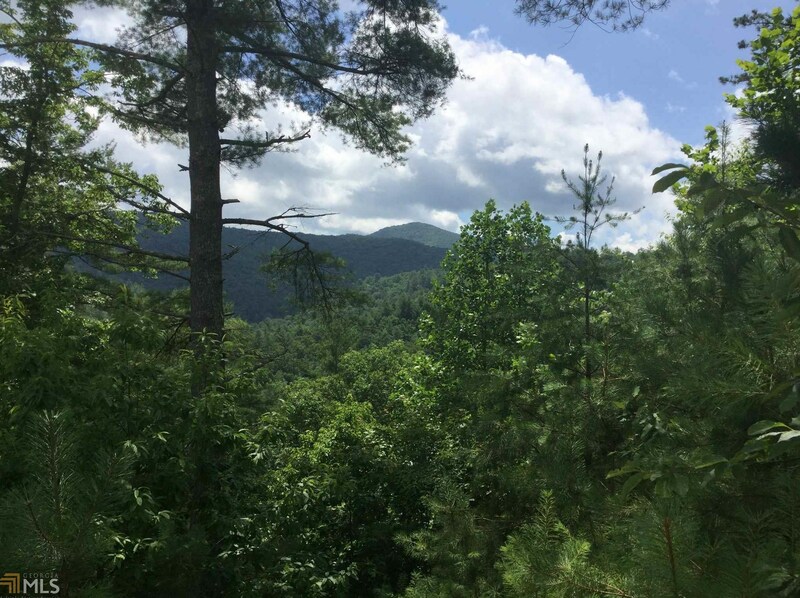 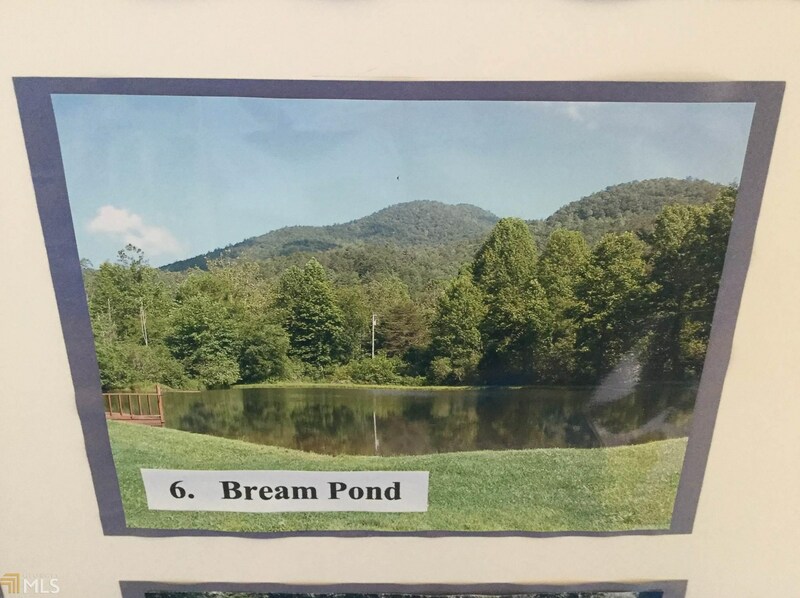 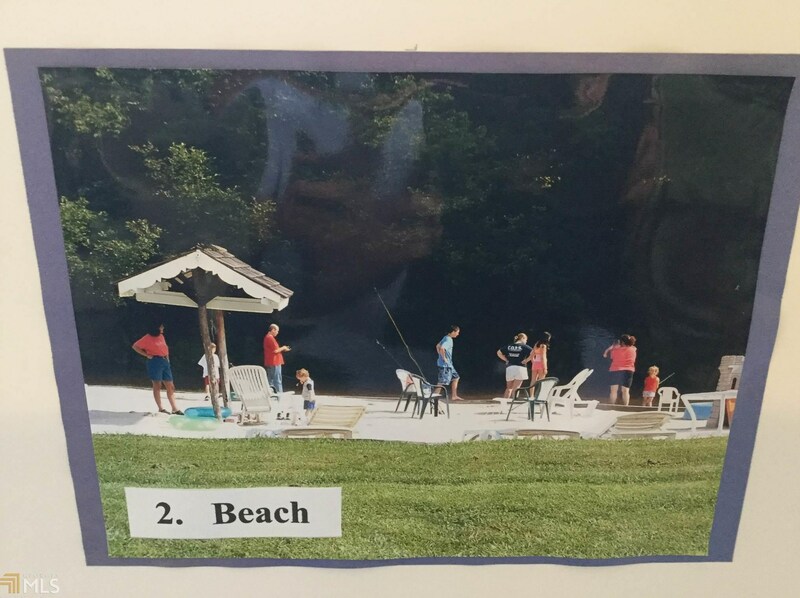 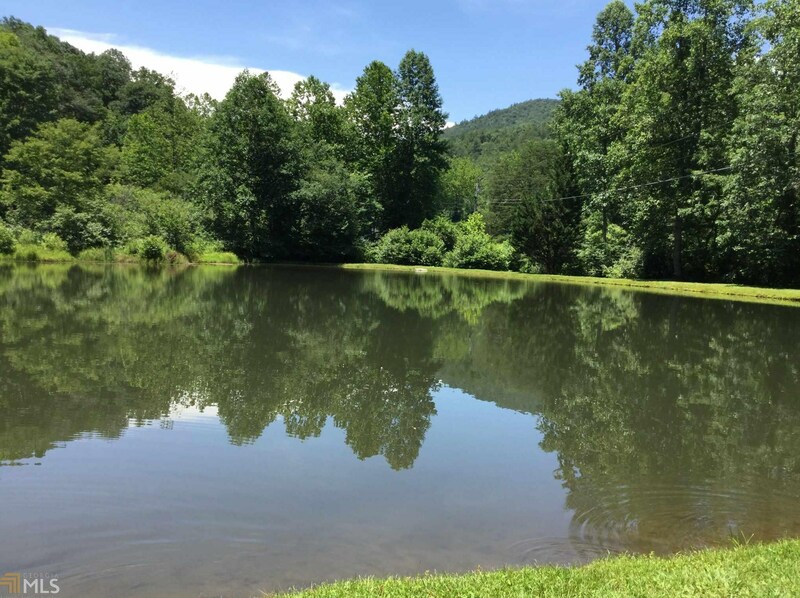 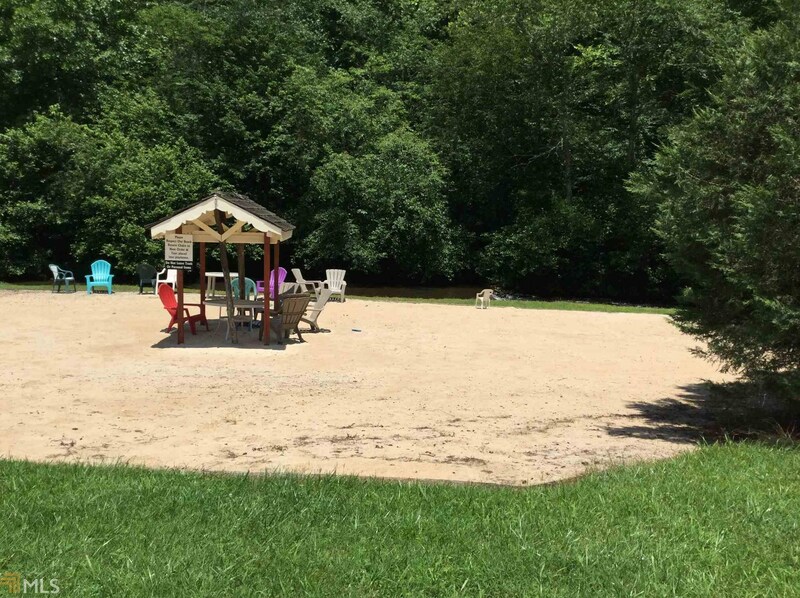 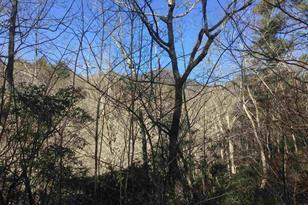 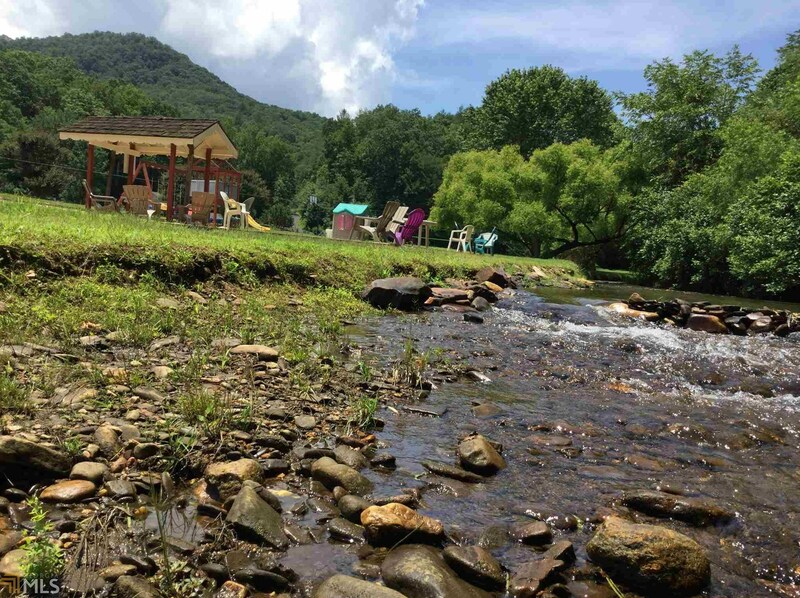 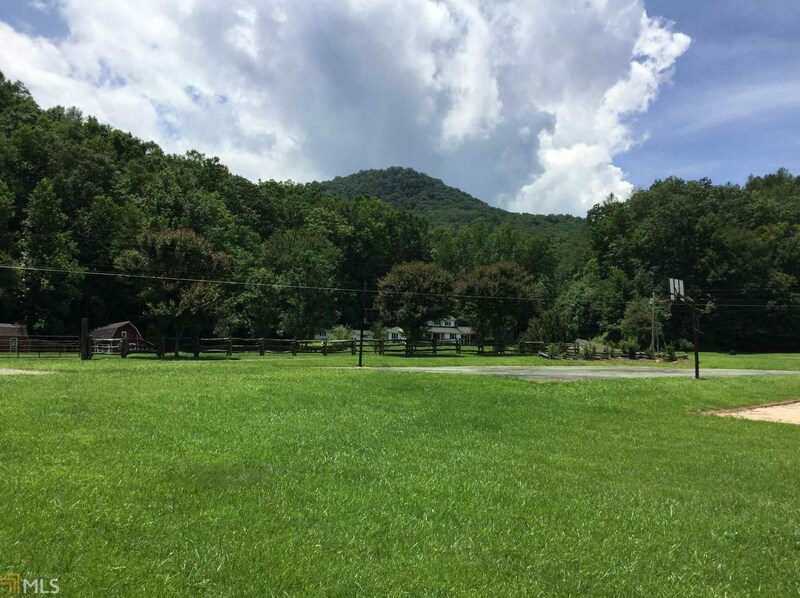 Do you have questions about finding other Lots/Land real estate for sale in Hiawassee? 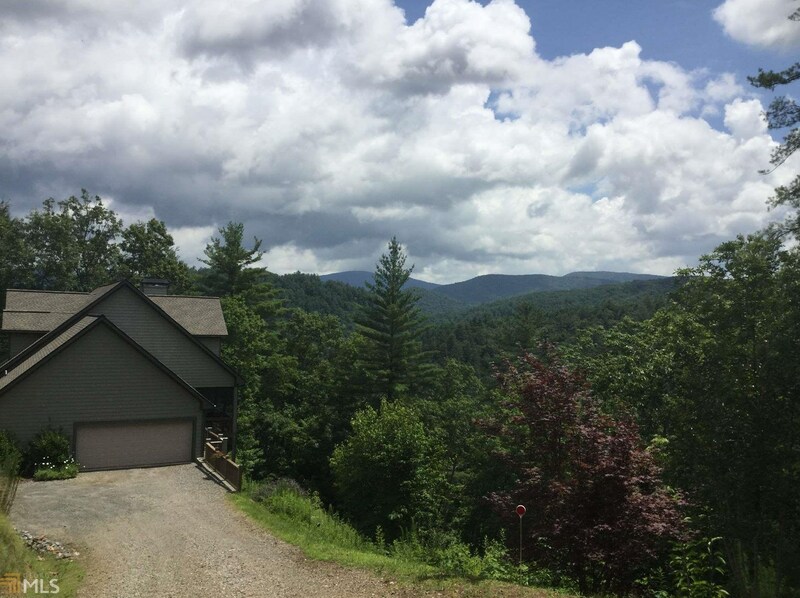 You can browse all Hiawassee real estate or contact a Coldwell Banker agent to request more information.